Why Non-Surgical Rhinoplasty Is Best For You? All of us, at least once in our lives, have felt dissatisfied with some parts of our body. This could be really frustrating if the body part you felt displeased with is in the face. The face is the first thing that people notice and what gives people the first impression about you. Because of this, aesthetic improvements exist to give men and women in Singapore the chance to alter anything that may not seem pleasing to the eyes of many. The nose is among the parts of the face that receives most attention. Therefore, having a non-surgical rhinoplasty when you’re not contented with it is something you might want to consider. Here are some of the problems that non-surgical nose jobs can fix. •	Skin Cancer Removal – An operation to remove skin cancer can leave depressions on the surface of the nose. Depending on the severity of the depression, it can be injected with thicker type of fillers like Radiesse. The results are instant and can last up to two years. 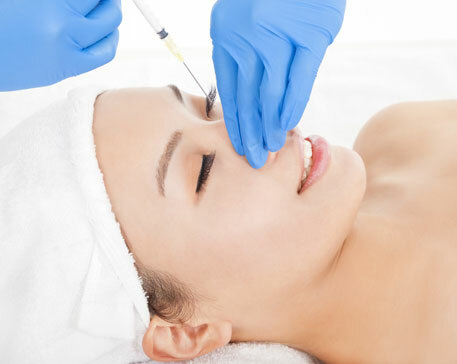 •	Drooping Nose – Depending on the degree of the droopiness of the nose, Botox may be required to improve it. It also gives immediate results that could last up to six months. •	Size Irregularities of Nose Sides – A nose that has disproportioned nose sides – one side is larger than the other – may be corrected with fillers. 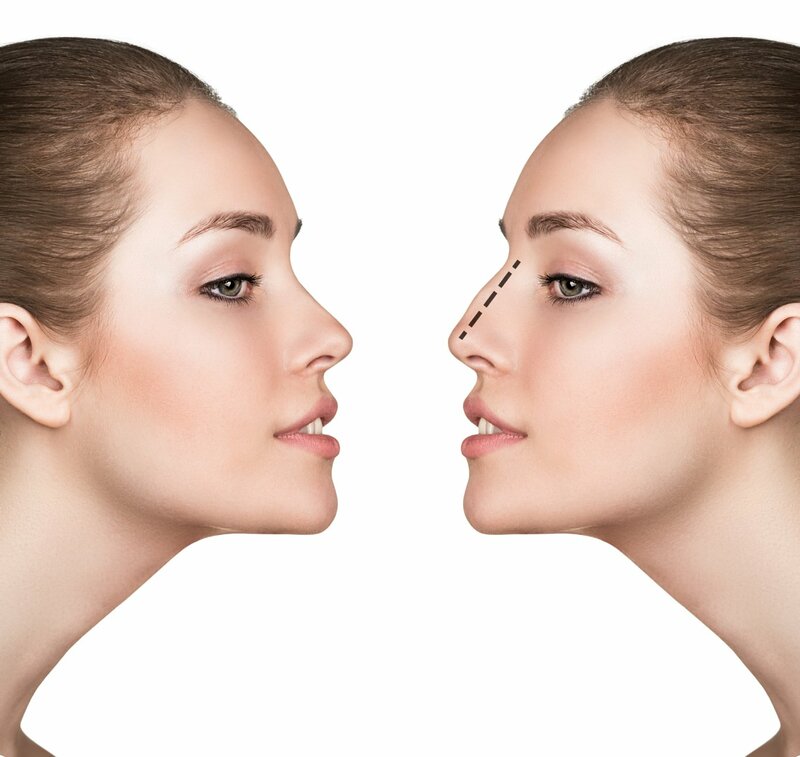 •	Crooked Nose – A crooked surface of the nose can be smoothened through nose fillers, which are injected in one side that looks out of place to create a well-proportioned appearance. •	Nose Humps – This irregularity can be improved by filling in the areas surrounding the hump to create a leveled appearance. •	Lesser complications than traditional rhinoplasty. Most people think that undergoing extensive procedure just to correct minor flaws is way too much – not to mention the cost that traditional surgeries incur. With non-surgical rhinoplasty, Singapore patients can get a nose job without the complications of a surgery. •	More natural-looking results. Another reason why most patients prefer non-surgical rhinoplasty is because the nose fillers used are temporary and results are more natural-looking. Moreover, minor complications, such as mild bruising, after the procedure can be covered with makeup. •	Nose fillers are versatile. Since the fillers are applied by injecting them, the surgeon has total control in improving your nose. The surgeon can inject as little or as many fillers required in specific points of the noise. Just make sure to have your nose done in a reputable aesthetic clinic with licensed and well-experienced surgeons. The idea behind a non-surgical rhinoplasty is to correct the defects of the nose by using FDA-approved injectable fillers. Apart from being less invasive, this aesthetic technique is an outpatient procedure, meaning it’s time efficient and economical. Anybody can simply go to an aesthetic clinic during their break time to get their nose done, and get back to work in less than an hour. 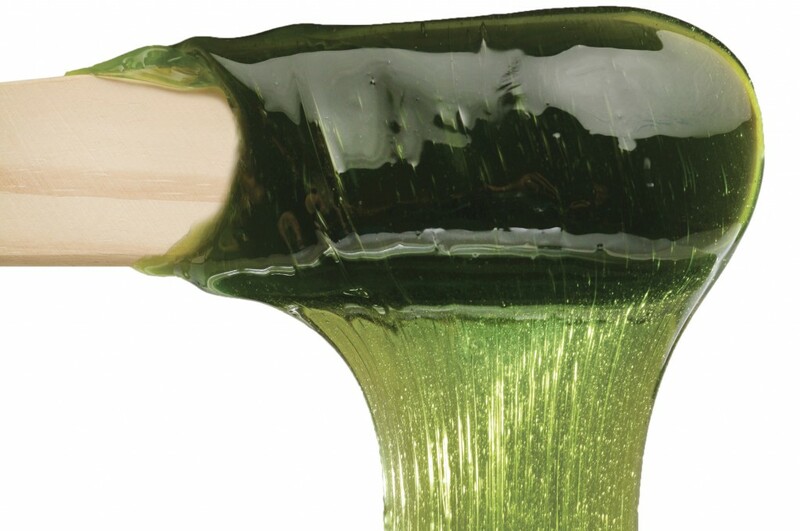 Let’s be honest here: Waxing can be a literal pain in the body. A really serious bummer, given that waxing is one of the best and most useful ways of removing unwanted hair from your eyebrows down to your bikini line. The good thing is, there are some easy things that you can do to minimize the post-treatment pain. We promise, you won’t feel like crying ever again after following these tips. Go to the Right Wax Specialist. Just in any other treatments, doing some research and finding the right person to perform your waxing treatment is important in reducing the pain during the whole process. Choose a wax specialist who will take certain steps to ensure that you’ll have a quick, flawless and more importantly, pain-free treatment. It would also be good if you’ll inquire about the products they’re using, the pre-treatment skin preparations they’re doing, as well as the methods they use to soothe the skin post-wax. Asking these things will help you decide whether or not you found the specialist that fits your needs. Schedule Your Waxing Appointment Accordingly. Your pain threshold is a bit higher on the first few days after your period, so it’s best that you schedule your appointment accordingly. If you want, you can try experimenting as to which time of the month would work best for your waxing appointment. Drink Lots of Water. When it comes reducing waxing pain, hydration is one of the important keys. Keeping your skin well-moisturized by drinking a lot of water will plump up your skin, allowing an easier and more enjoyable waxing experience. Ditch the Alcohol. Thought of drinking alcohol beverages to calm your nerves and lessen the waxing pain you might feel? Then you might want to rethink it again. Drinking alcohol actually tightens your pores, making waxing more difficult and painful process. So ditch your beer cravings for the meantime to open up your pores and enjoy a less painful waxing job. Opt for an All-Natural Wax. Remember that not all waxes are created equal. The synthetic types are harsh and can sometimes remove a portion of your skin. So before your specialist starts getting down to business, ask her to use an all-natural elastic wax. This type of wax is designed to only remove unwanted hair, and not a layer of your skin, making waxing a pain-free treatment for you. Waxing really does hurt like hell, but by looking for the right specialist and properly preparing yourself for the treatment, you’ll surely be able to enjoy an easy and less painful waxing experience. We’ve all been there before. Getting overly excited to use your newly-bought makeup, only to find out that you bought the wrong shade, or a product that’s too watery to even go smoothly on your skin. It’s really frustrating and disappointing, right? But sulk no more. We listed down five of the common makeup shopping mistakes that you should watch out for the next time you buy your makeup goodies. Sampling Foundation under Artificial Light. 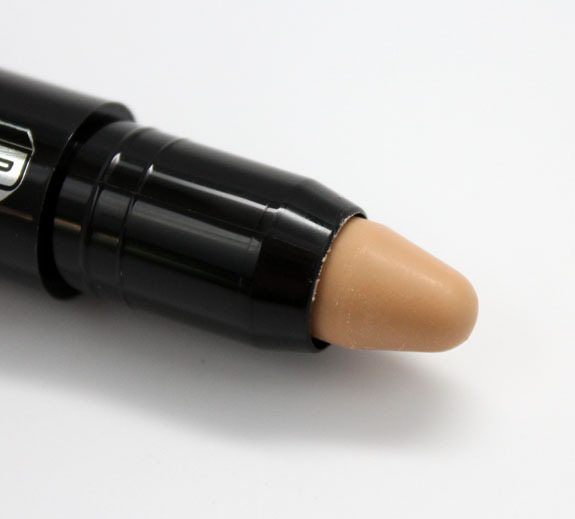 While it may seem fine, sampling your foundation under the fluorescent light will only cause you to buy a foundation shade that doesn’t match your skin tone. Instead, apply your foundation in your neck area and examine it under natural light. If you want, you can also let it set on your skin for a couple of minutes then check whether or not the shade matches your skin tone. Testing Products at the Back of Your Hand. Although swiping a lipstick on the back of your hand will give you an idea on its pigmentation and finish, it still won’t show you how it will look like once you swipe it on your lips. The right way to do it is to have the lipstick tube disinfected first, then swipe it over your lips. If you want, you can also bring your own lip brush and apply it on your lips. The same thing goes for testing your foundation. Buying the Largest Product Size. If you’re only repurchasing a trusty beauty product, then it’s fine. If you’re trying out a new product though, we suggest that you stick with the product’s smallest available size first. You should know that makeup isn’t cheap, so make sure that you’ve assessed the product well enough before purchasing its biggest size or in bulk. If a free sample is available, then don’t hesitate to try that one out first. Failing to Do Some Product Research. 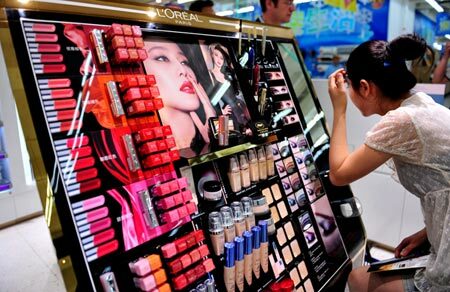 Just like in buying a new phone, you should also perform some research on the makeup product that you’ll be purchasing for the first time. Read some reviews on trusted sites, and see how the product worked for them as this will also give you an idea as to what kind of results you might get. Ignoring the Ingredients List. If you want to keep your skin smooth and youthful, then we suggest that you don’t commit this mistake ever again. 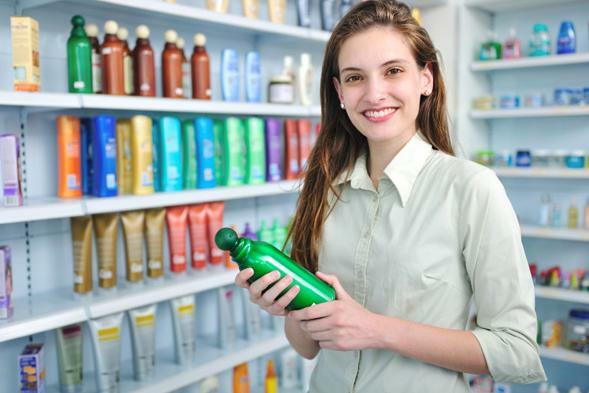 Be always on the lookout for products that list alcohol, paraben, petroleum and artificial dyes as their ingredients, since these chemicals may cause some harm on your skin. So do your skin a huge favour and make it a habit to read on the label of each product. Committing these mistakes can be quite easy to forget especially when you’re in the rush of buying a new product. But that’s just not an enough excuse to not shop wisely when doing your makeup purchases. So the next time you shop for an old or new makeup product, ensure that you’ll shop smart so that you’ll also get what you’re paying for. When you’ve been doing your makeup in a certain way, breaking out of that routine can be quite difficult. However, that is until you get a glimpse of yourself in a store window and notice that things don’t look as well as how they appeared in your bathroom mirror. So, whether you got quite heavy-handed with your blush, or your face powder gave you that clown face look, we’ve listed down some of the makeup mistakes that might be preventing you from showing off your natural beauty. Most women think that the translucent powder is their best friend, when in fact, it’s not. Not only will your trusty translucent powder leave you looking white, dry and cakey, overusing it will also cause it to settle in your wrinkles and fine lines. Correct this by opting for a light powder and applying it on areas where it’s only needed. If you have an oily complexion, avoid putting powder first without blotting your skin, or you’ll end up with a rather chalky appearance. Unlike Cara Delevingne, some girls are not born with natural, thick eyebrows. However, filling your eyebrows with a dark brow pencil won’t help either. You’ll just look awkward with those overfilled eyebrows. To create full eyebrows without looking awkward, take your spoolie brush and direct your brow hair at a 45-degree angle, then set them with a brow gel. For brunettes, an eyebrow pencil with a shade lighter than their hair colour would be the ideal brow pencil, while a brow pencil that’s a shade darker will work well for blondes. When applying your bronzer, makeup experts recommend that you concentrate on the perimeter of your face, which is starting behind your ears, then working down your jawline. After that, lightly sweep some of your bronzer across your forehead, the bridge of your nose, your cheeks, and the tip of your chin. Applying some pink blush on the apples of your cheeks will also help in keeping your face from looking dirty or muddy. 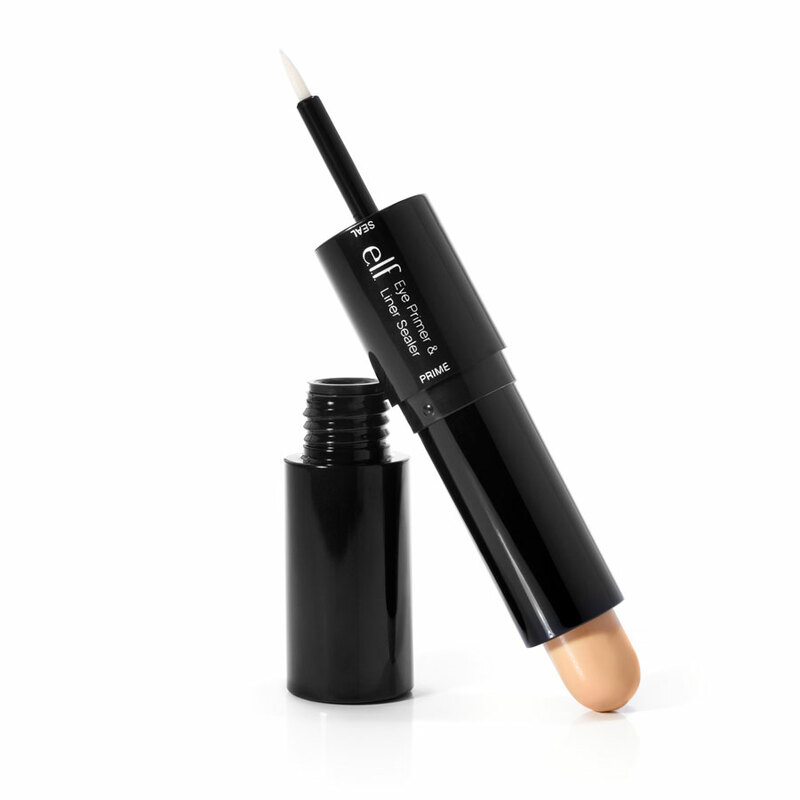 While it may seem like applying concealer over your dark circles will effectively conceal it, applying it in an upside down triangle shape below your eye creates a more brightening, and more natural effect compared to how you first applied it. Unless you plan on having a ‘90s throwback look, don’t ever do this. Even if you’ll apply your lippie over your lip liner, remember that your lip colour will gradually fade, leaving the unflattering line around your mouth. Avoid this by entirely forgoing your lip liner, or fill in your lines for a more durable and longer lasting pout. Wearing makeup does more than just making us look fabulous throughout the day. Knowing that you wore the right kind of makeup and applied them correctly also boost our self-confidence, and makes us feel sure about ourselves. Eye shadow primer is definitely one of the most loved cosmetic products by women, because it doesn’t only make your eye makeup look more vibrant, it also prevents the eyeshadow from pooling into your creases. However, your eye shadow primer isn’t just perfect for your eyes. It’s among the multipurpose beauty products that work wonders in several parts of the face. Want to learn how? 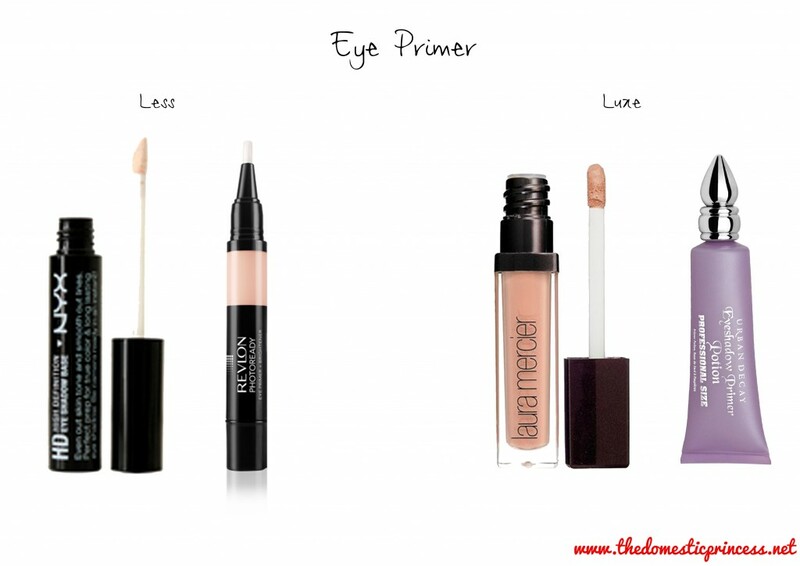 Then jot down these alternative uses for your trusty eye primer. Under the Eyes: An eye shadow primer actually serves two purposes when it’s used under the eyes: prevent your concealer from creasing and make it long-lasting. Since the purpose of an eye primer is to prevent your eye makeup from creasing, the same principle also applies on your under-eye skin—allowing the concealer to cling easily to the skin and make it stay longer. On Eyebrows: Perhaps, most of us have experienced smudged off brows. Don’t let this happen again with the help of your trusty eye primer. Take a dot-size amount of your primer, and swipe it across your eyebrows. Let it set for a minute (or two) before applying your brow product. The primer will help keep the product in place, making your brows smudge-proof all throughout the day. Over Pimples: At some point in your life, you might have come across a foundation or concealer with poor pigmentation that doesn’t provide enough coverage to hide a pesky pimple. If this happens again, remedy this problem by dabbing a bit of your eye primer over the pimple before applying foundation or concealer. 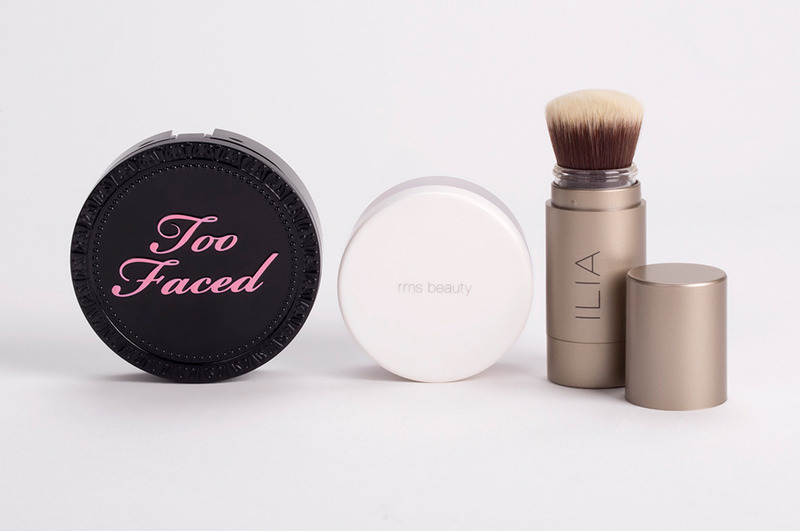 Lock the products in place by dusting some loose powder to ensure that the blemish is well hidden. Creases Around Your Mouth: As we age, it’s given that fine lines around the mouth will begin to crop up. You’ll eventually notice your foundation settling into these lines due to facial movement and oil production. Patting a small amount of eye shadow primer over these areas before putting on your foundation will prevent this from happening again. Multipurpose beauty products are real beauty savers—not to mention the time they save from putting on different products. With eye shadow primer being one of the excellent multitaskers, it’s no surprise why it has become one of the must-have products in every woman’s purse.